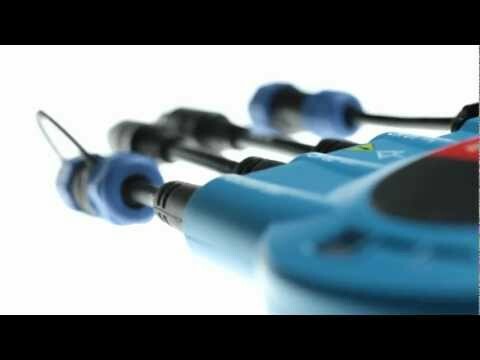 TwinProbe - For analog and digital measurements - TEXA UK Ltd. The tool can be managed by the IDC4E operating software, or MSS (Measurement System Software) when used on a PC. Easy access to the amazing functions of TwinProbe is ensured by MSS (Measurement System Software), developed by TEXA especially for this device, and by the complete IDC4E software Platform.